Make Your Event A Shurr Thing! 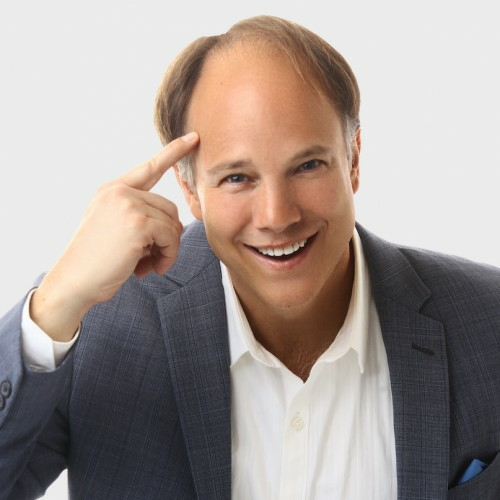 Unconscious (Emotional) Programming Specialist, Tim Shurr, Mesmerizes Audiences Through Rapidly Accelerating Leadership, Sales & Communication Effectiveness! They will leave YOUR event Confident, Energized & Equipped with Proven Success Strategies! 3 Mesmerizing Tips For Retaining Top Talent! How To Get Discretionary Effort From Everyone You Lead! Mesmerizing leaders understand that growing your culture leads to higher retention of top talent and sustainable long-term profitability. However, a big obstacle is getting employees to take advantage of educational resources and opportunities that are being provided. During this humorous & thought-provoking program human behavior expert, Tim Shurr will share 3 psychological tactics for triumphing over common subconscious blind spots that cause this “disconnect” and ways to quickly gain more support and engagement from everyone in the company. You’ll learn how to improve decision-making processes, simple strategies that skyrocket trust, collaboration and morale and how to “upgrade” rampant self-limiting beliefs that inhibit company leaders from attracting, retaining and empowering one's largest asset...your employees! You'll also discover the secret to keeping people engaged and operating at their fullest potential, instead of slipping back into old, counterproductive habits!